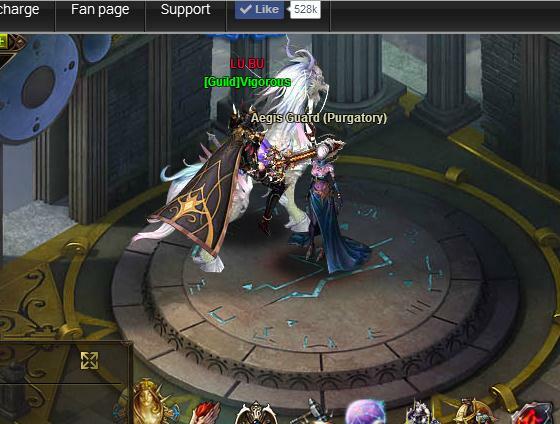 im LU BU from 329 nemertes server,fb user,,i cant fight against this purgatory aries even i see them in my screen,,help me fix this error please?? I will make report, please be patient. had same problem, tickets went to trash. 2019-4-22 09:05 GMT+8 , Processed in 0.052763 second(s), 38 queries .